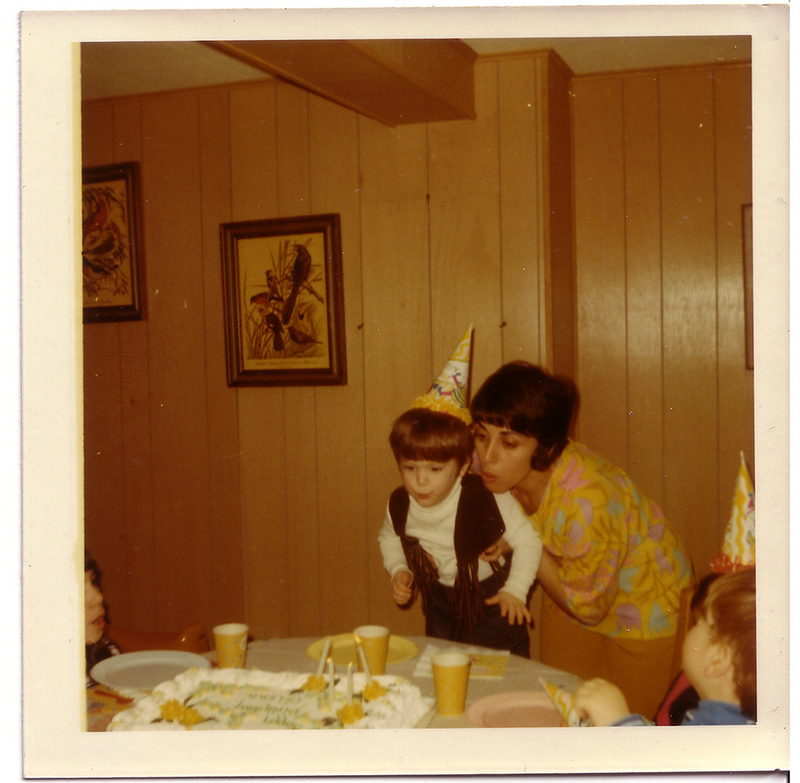 The author, age 3, in styling duds with his mother. I’m Glenn Fleishman, a Seattle-based technology journalist, and two-time winner on Jeopardy! I'm a freelance writer and editor. Over the last decade, I've contributed to the Economist, Smithsonian, the Atlantic, Fast Company, Wired, Macworld, Increment, American History, Boing Boing, Medium Premium, TidBITS, and many others. For the last 20 years, I’ve written regular columns, reviews, and other coverage for Macworld. I’m available for hire as an editor. I write about space probes, digital imaging, computer and mobile security, the history of punctuation marks and printing technology, and cryptography — among many other topics. I also run isbn.nu, a book price shopping service. I appear on a lot of podcasts, especially on The Incomparable, a flagship show and network of geek-adjacent programs. I also host The New Disruptors, brought back to the virtual air in 2018 by listeners though a crowdfunding campaign. In 2017, I was the Designer in Residence at the School of Visual Concepts working in its letterpress program. As part of my residency, I designed and printed a book of some of my reporting on type, printing, and history reporting. You can watch my end-of-year summary presentation about the project, six centuries of printing, and other topics. My small-edition publishing firm is Aperiodical LLC. From late 2012 to late 2014, I was the editor and, starting in May 2013, the publisher of The Magazine, a digital magazine for curious people with a technical bent. I hosted The New Disruptors, a podcast in which I interviewed makers and connectors about how creative people — artists, writers, designers, and beyond — can directly reach their audience. From 2000 to 2013, I wrote a column every two or four weeks for The Seattle Times about Apple stuff. For a decade, I wrote nearly daily at my own wireless data site, Wi-Fi Networking News. Between 1998 and the late 20-oughties, I wrote at various times extensively for the New York Times, Wired, Popular Science, and Business 2.0. I have written something like 20 books, including self-published works like Not To Put Too Fine a Point on It (2017) and London Kerning (2018), as well as many titles in the Take Control ebook series. I was trained as a typesetter, one of the last such apprenticed in that profession, and have a degree in graphic design. I learned how to typeset and print on a letterpress in college, and in 2011 took a class to refresh and extend my knowledge and then spent 2017 printing a book on a letterpress. I worked on newspapers in school from 3rd grade through my senior year in college, both as an editor and typesetter/graphic designer.